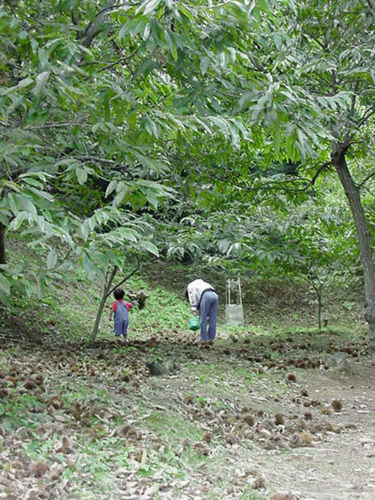 25 items found for "Autumn"
Come enjoy freshly-fallen, all-natural chestnuts! 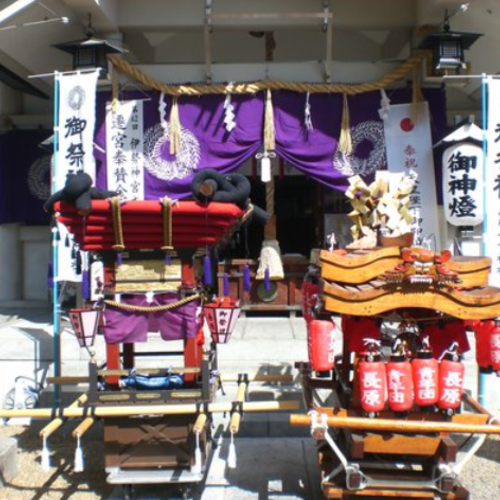 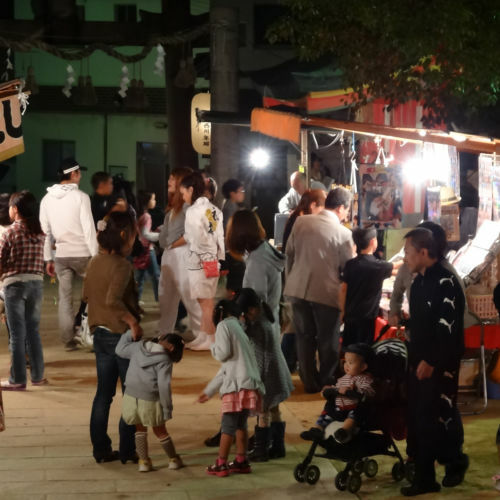 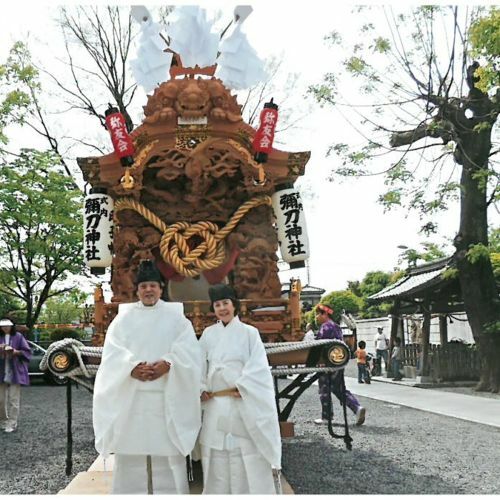 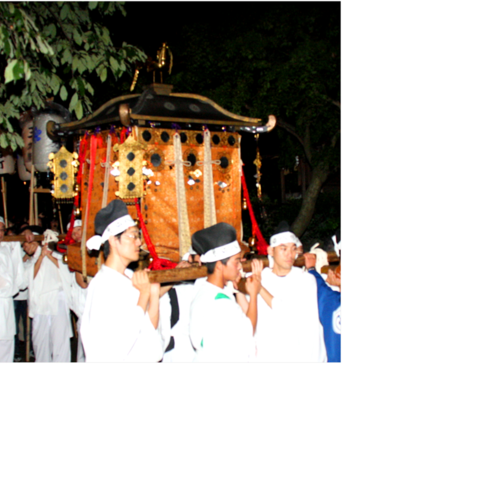 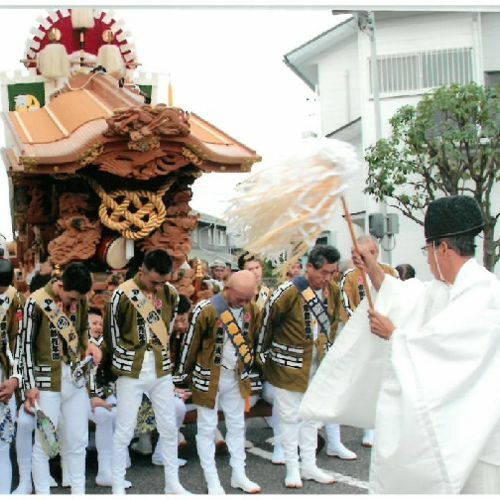 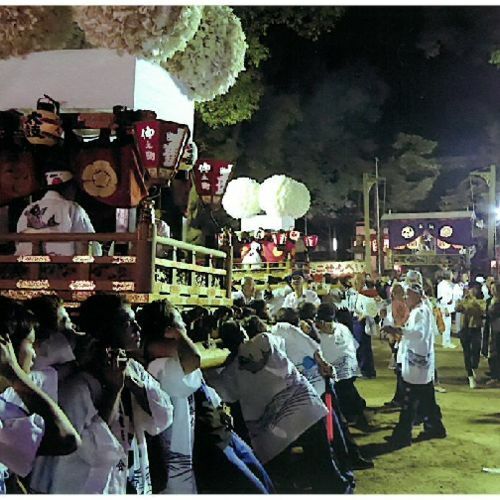 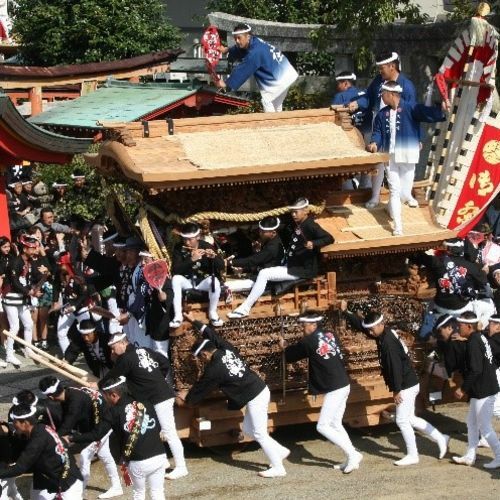 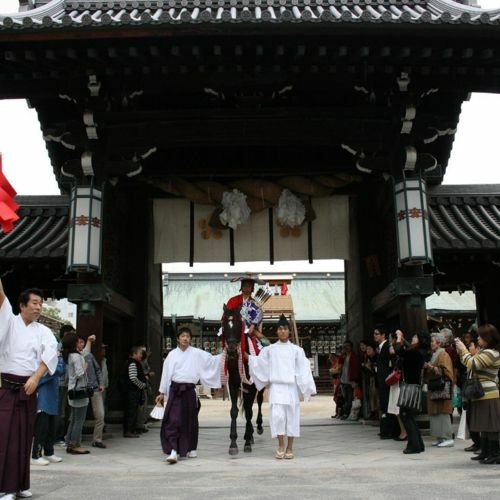 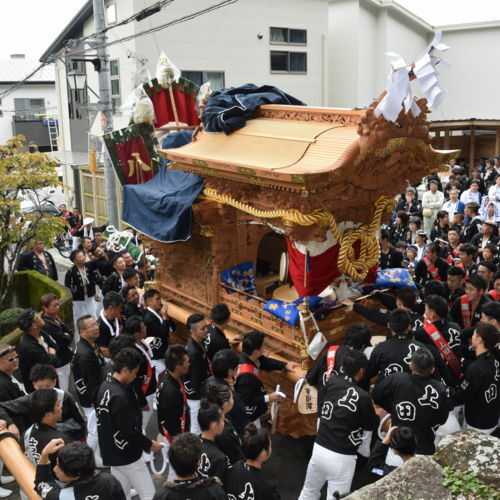 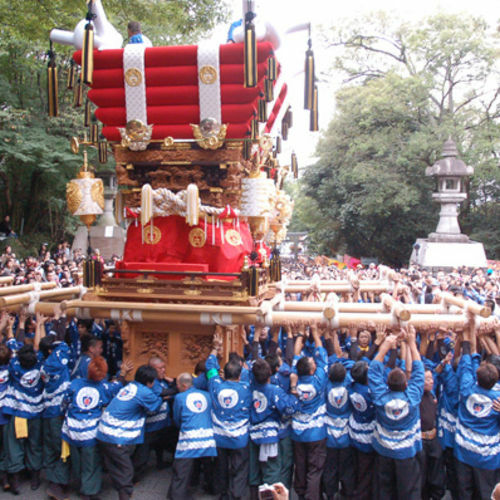 Kurahashi's regular festival is its most important, impressive event of the year. 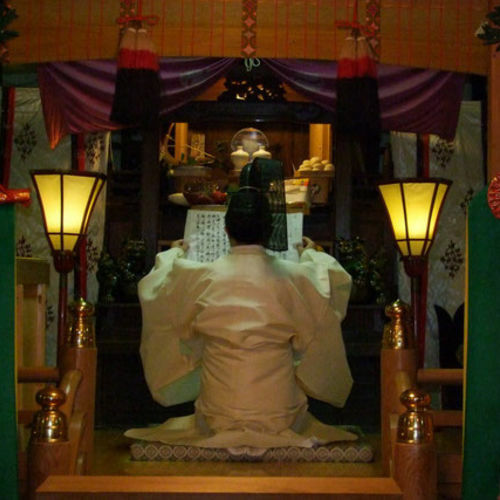 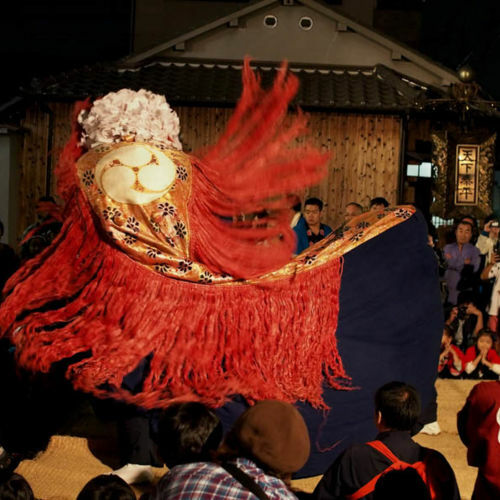 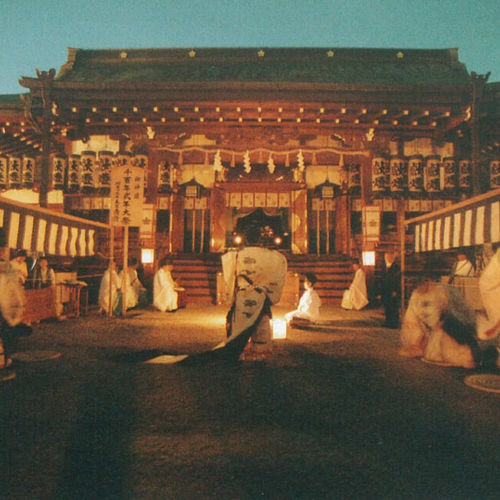 Yudate Kagura (Shinto music and dancing) is one of Japan's many traditional forms of Kagura. 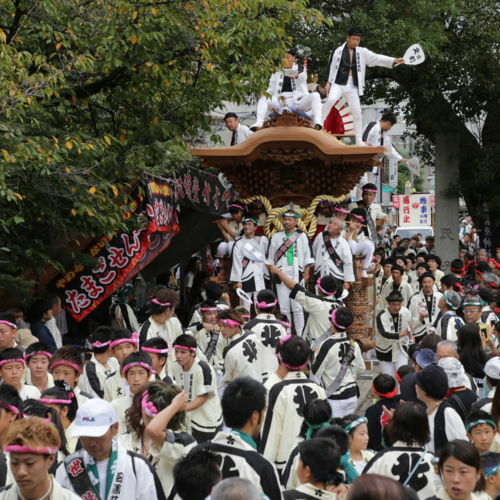 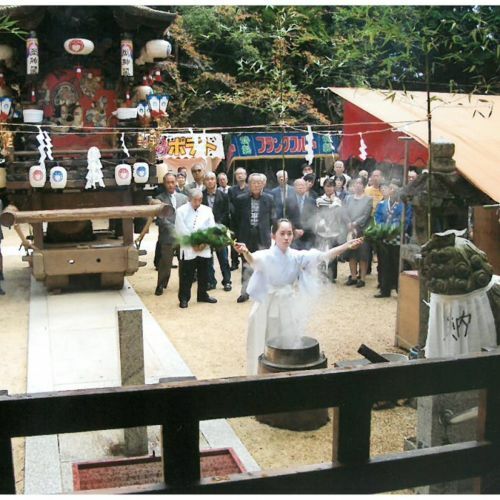 A festival to give thanks for the autumn harvest.